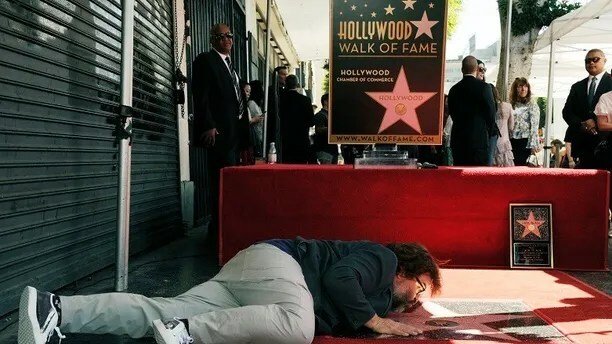 Actor Jack Black had a few choice words for President Trump during the unveiling of his Hollywood Walk of Fame star Tuesday. Black, 49, told the crowd he was honored by the star and added that he dreamed about having one since he was a kid. The “Jumanji: Welcome to the Jungle” star joked that he was retiring since he has already received his star. Black concluded his speech by thanking everyone except for the commander in chief. 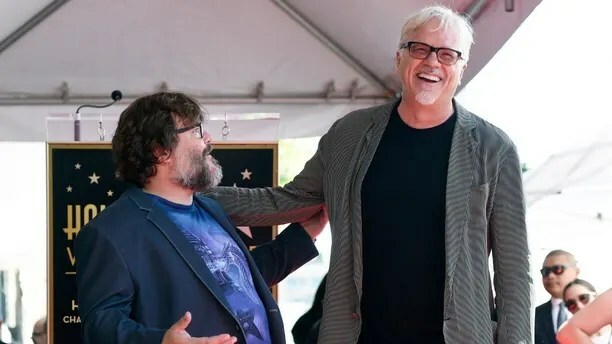 “School of Rock” director Richard Linklater and actors Tim Robbins and Mike White attended the ceremony in support of Black. White and Linklater gave speeches before Black, Variety reported.